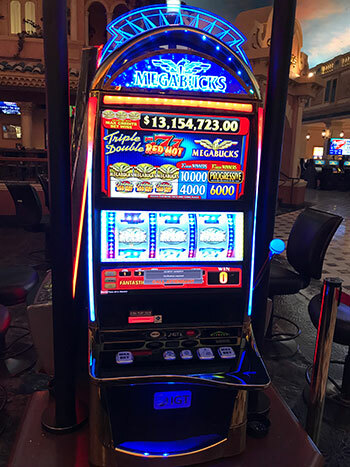 On Sunday, April 14, a lucky hotel guest and Platinum level Boarding Pass card holder from Arizona, who wishes to remain anonymous, was playing IGT’s Megabucks® Triple Red Hot Sevens™ Slots at Sunset Station in Henderson, NV when they won $13,154,723. 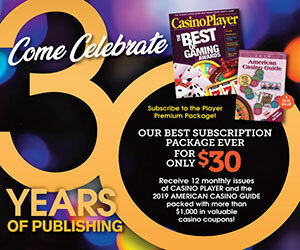 The winner began playing the slot machine at 8:28 a.m. after inserting $40 and within two minutes of playing the $3 maximum bet machine, the $13-million plus jackpot hit. 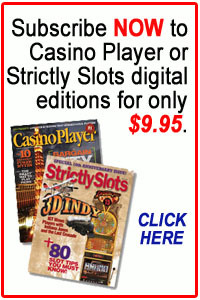 Over the past few years, the lucky winner has been a hotel and gaming guest of Sunset Station and Boulder Station.